Poor kid has the hiccups! 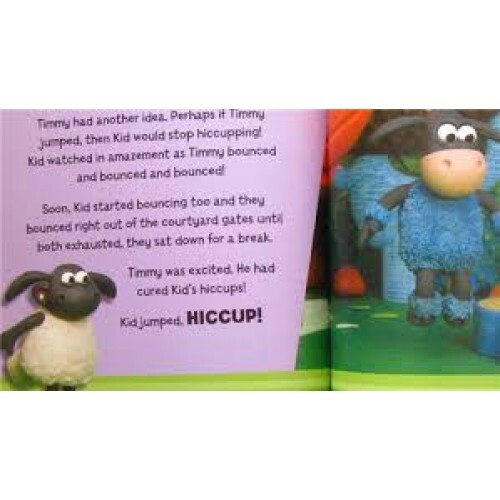 Timmy tries everything he can think of to help his friends get rid of them but nothing works. Will Timmy find a cure?